Rock is awesome. 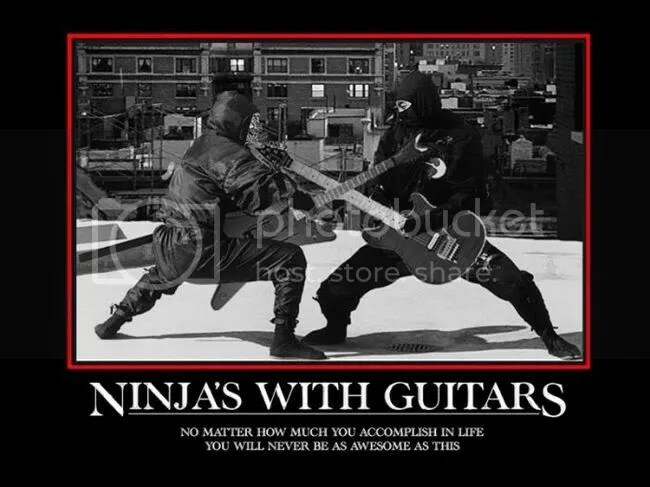 Ninjas are awesome. It doesn’t take a genius to put two awesome things together! Based on the doubly awesome picture above gives us a funny caption that will rock our minds! !